The RBI also underlined that inflation was under control and that the $75-billion currency swap agreement with Japan announced on Monday would provide additional resources to the country. 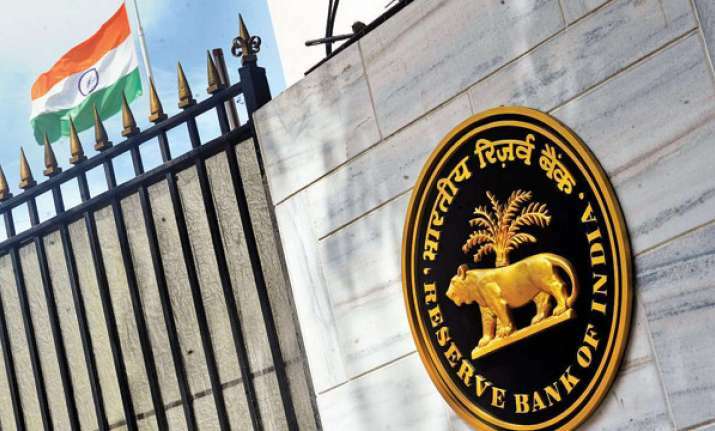 The Reserve Bank of India (RBI) on Tuesday made it clear that there was no liquidity crisis in the non-banking financial companies, assuaging the government's concerns that a cash crunch in the shadow banking space could have a ripple effect through the wider economy. According to government sources, the RBI told the government there is no liquidity crunch at NBFCs and that there was actually some credit growth in the sector. The RBI said that it had taken no measure to tighten liquidity in the system. Underlined that inflation was under control, RBI said that the $75-billion currency swap agreement with Japan announced on Monday would provide additional resources to the country. The issues came up for discussion at the Financial Stability and Development Council meeting chaired by Finance Minister Arun Jaitley. It was attended by the chiefs of regulatory bodies including the RBI, Securities and Exchange Board of India, Pension Fund Regulatory and Development Authority, Insurance Regulatory and Development Authority of India and Insolvency and Bankruptcy Board of India. "The RBI indicated that they are monitoring the situation but do not see any liquidity crunch in NBFCs in general, except in some sectors. In fact, there has been credit growth in the NBFC sector... Jaitley then asked the Financial Services Department to share data on credit issues being faced by NBFCs with the central bank," a government source said. RBI Deputy Governor Viral Acharya had on October 26 pitched for autonomy in the banking regulator's functioning, warning that the market could make the government pay for eroding the central bank's independence. On Tuesday, the Finance Minister held the central bank responsible for the mountain of bad loans in the nation's banking system. During the meeting, cyber-security related matters in the financial markets were also raised by the SEBI.